It’s not just what you learn, but when you learn it. When I was 16, a youth pastor named Doug taught me to share my faith. He had me write out my five-minute testimony and memorize it word for word. I learned to draw a chasm to show how sin separates us from God, and a bridge that represents Christ’s death for us on the cross. Since then, I have shared my testimony hundreds of times, and drawn more bridges than I can remember. When I was 17, Joel challenged me to join a guy’s Bible study. Rather than just teaching us the Bible, he equipped us to lead Bible studies of our own. The next year I led two small groups in studying God’s Word. I’ve never stopped. At 22, a man named Dann showed me how to build a disciple-making ministry using the model of Jesus. I’ve applied those insights ever since, and taught them again to a group of leaders yesterday. When you are young and looking for answers, good training penetrates deeply and transforms in lasting ways. That is why we invest so much energy in equipping young leaders to reach the lost and make disciples. If they learn it while they are young, they can quickly build habits that last a lifetime. March and April are key training months for the Josiah Venture team. In Estonia, an event called “Burning Bulb” will equip over 100 youth leaders, teaching them how to burn bright without burning out. 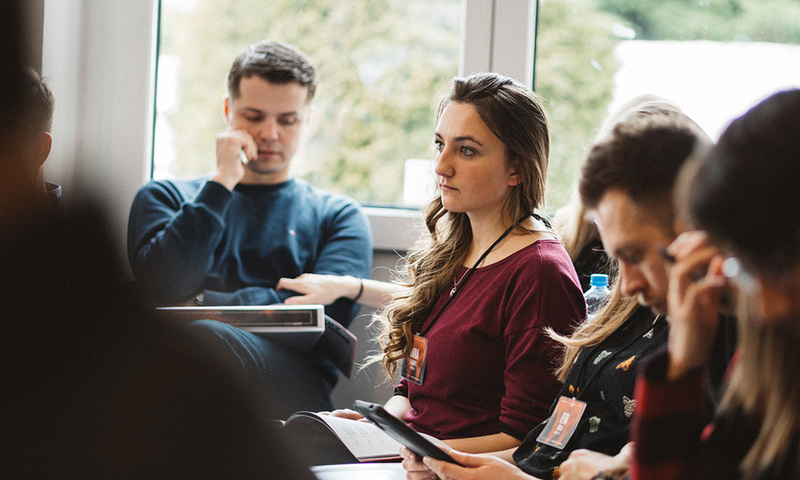 In the Czech Republic, a conference called “The Movement” will inspire 200 youth leaders with principles from the book of Acts, coupled with stories from the Moravian movement, and teach them how to make their youth ministry part of a spiritual movement today. 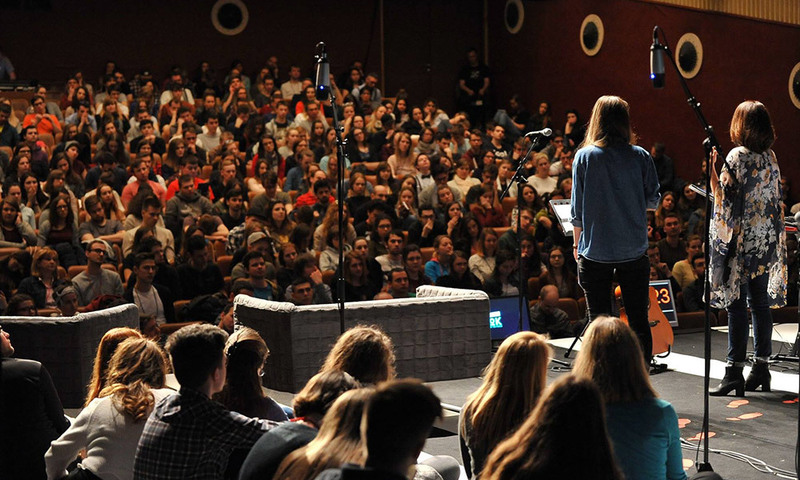 In Slovakia, over 600 youth leaders will attend an event called KPM, and be equipped to recognize their unique giftings from God, and use those gifts to build his kingdom in their local churches. In Serbia, our team will gather young leaders from across the country for training on how to make disciples. These upcoming events will equip over 1,000 young leaders who are serving in 200 churches across the region. I wish you could meet these amazing young people and see their eagerness, commitment, and passion for Christ. You are part of this, as you stand with us with your gifts and prayers. Thanks for making it possible for us to build habits that could last a lifetime. Dave Patty | 2 min read | February 2018 The "Faith Guy"